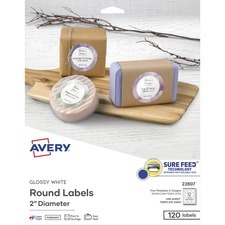 Customize to promote your products. 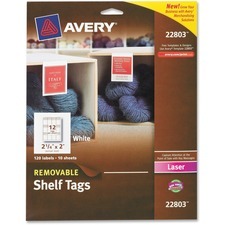 Removable.Laser compatible.2" x 2-1/2".White.120/pkg. 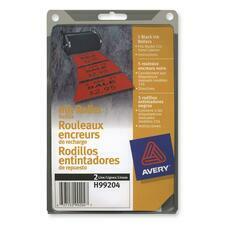 Add a custom-printed look to products and marketing materials. 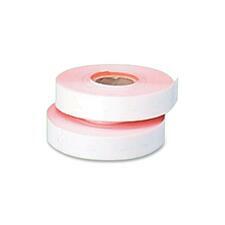 Permanent.Laser and inkjet compatible.2" Diameter.Glossy.White.120/pkg. 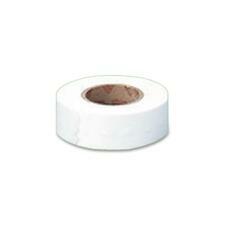 Permanent.Refill labels.White.1,000 labels per roll.4 rolls/pkg.Also available in a carton of 6 packages. 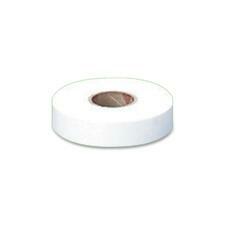 Permanent.Refill labels.White.1,250 labels per roll.4 rolls/pkg.Also available in a carton of 6 packages. 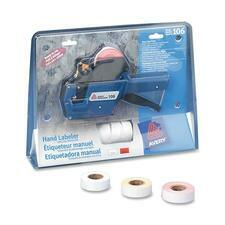 Removable.Refill labels.Red.1,250 labels per roll.4 rolls/pkg.Also available in a carton of 6 packages. 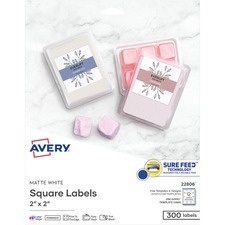 800/pkg.Also available in a carton of 6 packages. 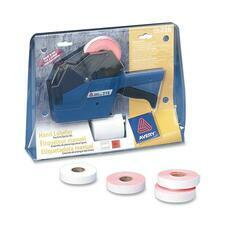 Customizable inserts and metal split rings. 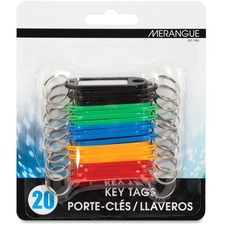 Customizable inserts and metal split rings.Assorted Colours.20/pkg.